Join Victoria Browning Wyeth, the only grandchild of Andrew Wyeth, for a lively and wide-ranging talk examining the life and art of her grandfather. 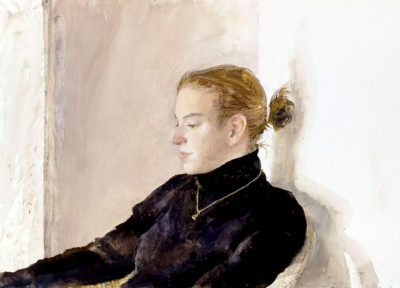 She will focus on Andrew Wyeth’s subject matter, his painting techniques, and personal stories of the legendary Wyeth family. Presented in conjunction with The Wyeths: Three Generations, on view October 7, 2017 through January 28, 2018.